Yankee Stadium opened April 2, 2009 at 1 East 161st Street in the Bronx, New York. 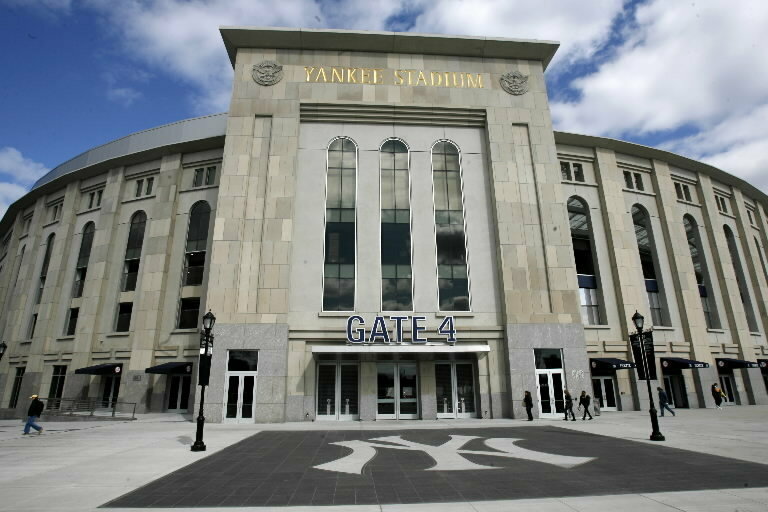 If you are looking for information on seating at Yankee Stadium you can find it on our New York Yankees Tickets page or on our Yankee Stadium page. Posted below is the new Yankee Stadium seating chart. The new Yankee Stadium is currently under construction, and is set to open on April 16, 2009 when the Yankees play the Cleveland Indians. The new stadium is located just across the street from the current stadium, and will retain the current stadium’s name.